Young Professional steel drummer out of Orlando, Florda. I play over 3, 000+ songs. I take song requests and i also have music suitable to play for any event and venue. I am dedicated to music and performing on every job. I assure you, you will enjoy having me play for your function, Guaranteed Satisfaction! The Beat Goes On! Ravon Made Our Party! 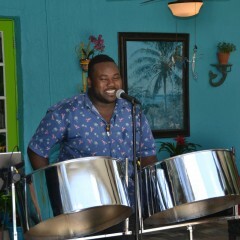 This is the second year to have Ravon and his steel drums at our pool party event. Everyone loved this event, more than last year even, 100 people attended! I'm getting phone calls asking when we can do it again. Thank you so much. Best decision we made when planning this party, was choosing Ravon! Amazing performer, in tune to the crowd, interactive, cheerful, fun. I never thought the best rendition of Bohemian Rhapsody that I ever heard would be performed by a steel drum player. And what a player he is! Very talented musician for sure. This party was a hit for sure ... thanks in large part to Ravon! Best entertainer of the year award! 2nd time we have had him over, Ravon aka "Steely" is the hit of the party, just the best! Cannot say enough good things about my experience with Ravon. He communicated well beforehand and was low maitenance in terms of what he needed. He was incredibly warm and friendly. He was a fantastic musician. What set him apart was the vibe. The range of music was super fun. We sang songs together. Everyone had an absolute blast. Highly, highly recommended. Ravon did an awesome job performing at my daughter’s wedding ceremony and cocktail hour. I would highly recommend him for any event. Ravon was very courteous and prompt. He set up quickly and got the party started. What a wonderful job he did. Everyone loved his music. He did plenty of requests as well. Ravon was the delight of our luau party! He transformed our great party into THE PARTY! Very pleasant personality, great entertainer, and extremely talented steel drum player. Everyone complimented his music! Having him at your party will definitely take it to the next level. My unable to answer direct question pertaining to my wedding. Did not want to be bothered so it seemed, as if this was not a good enough gig I guess. Fantastic music everyone enjoyed themselves. He was so fun and likable and had such a great personality we feel like we made a new friend. Will definitely be having him at our next pool party! Ray on is a real pro. Set a nice tone for our party and connected with the crowd. Ravon was the hit of the party! He was a professional with the booking and follow up prior to the event. He was willing to play any request, and did so enthusiastically! His smile and energy is contagious!!! He was a real hit, and several people asked how to book him for other engagements. 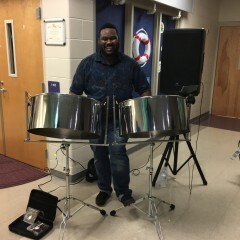 Again, if you are looking for an excellent steel drum player who is truly talented, I highly recommend Ravon, and I will certainly use his services again! him again at one of our events. Ravon will make it happen! Ravon was amazing and made our wedding great! He was flexible and nailed even the most random of requests from us. On-time and professional. 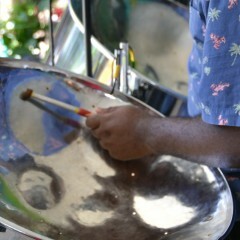 If you are looking for a steel drum player for any event THIS IS THE GUY! Thank You Ravon!!!!! I booked Ravon for a corporate dinner event and he was fantastic! Very easy to work with, on time, setup quickly, and flexible with the changes I made to the location. He was very high energy and definitely was the focal point of my dinner event. He played a great variety and kept the energy up the entire time he was performing. I would definitely book him again and again!! Great presentation & appearance!! I received many compliments on Ravon's playing & song selection!! I will book him again at our club. Ravon played at our Elementary School's Father Daughter Dance. EVERYONE was amazed and throughly enjoyed his performance! He arrived on time and played great songs throughout the event. His enthusiasm while playing songs helped create a fun environment for all! Highly recommend him! You will not be disappointed!! The BEST steel drum player! 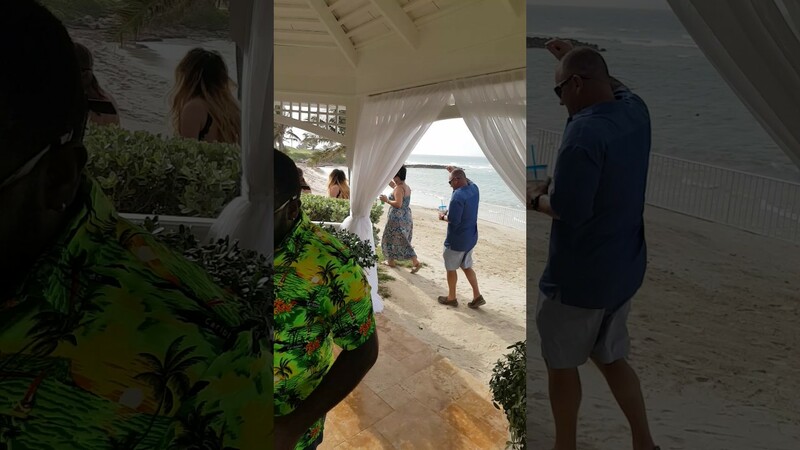 Ravon played steel drum music for one of my wedding events. He was on time, professional, and incredibly talented. He kept the crowd hyped up and had an amazing variety of music to keep everyone engaged. I got so many compliments for choosing him. I will absolutely book Ravon in the future! Raven did an excellent job providing entertainment for my luau party. I am making my luau party an annual event and hope Raven will be there to perform. Thanks a Million for booking me Diane and i look forward to working with you again! 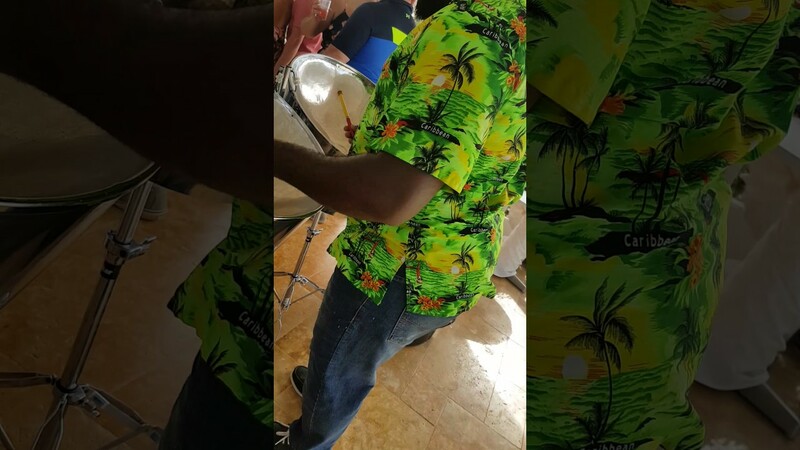 You are getting the best steel drum player you ever hired I can guarantee that Because of my God given Talent and also reviews I get which you can find on my website.You can watch my videos and listen for yourself to see what i am talking about. I don't jus play only caribbean Types of music I Play a wide range of songs and anything from the Beatles to Bruno mars. I engage with the guests very well I make everyone happy. People enjoy every Single one of my Shows. Ravon Rhoden, Also called “Steely” is from Montego Bay, Jamaica. home to Many great musicians. 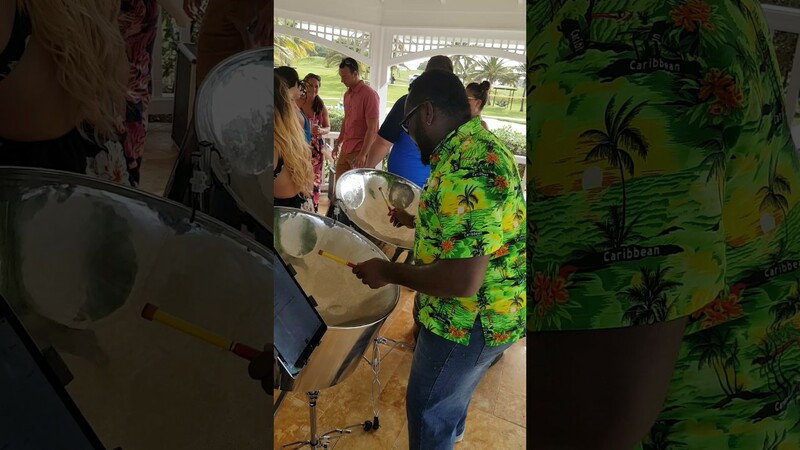 Ravon is a very keen and energetic steelpan musician who boasts eighteen (18) years experience in his field. Now a soloist, band leader and musical arranger, Ravon learned to play this unique instrument under the hands of the late Errol Caseley and has been entertaining patrons and audiences from the tender age of eleven (11). 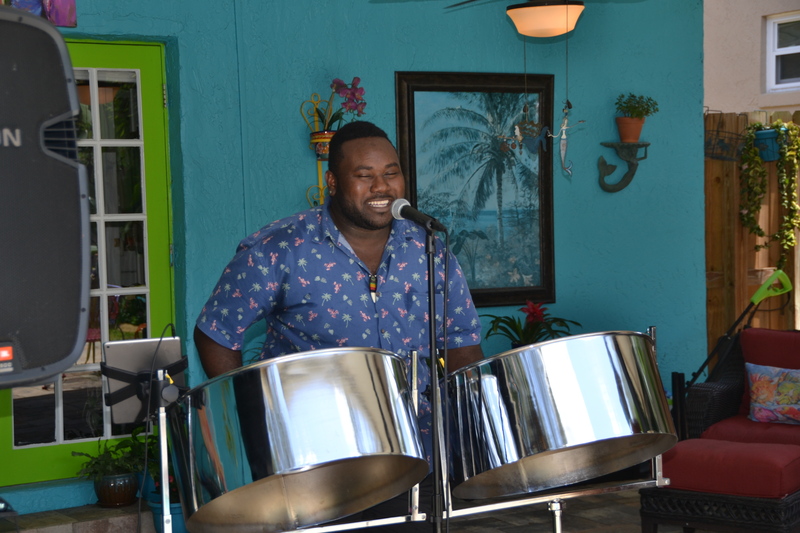 Ravon began his professional career in 2009, established his own Steel band (Jamaica Rhythms). Ravon has risen massively throughout 2012 and is known for thrilling audiences with dynamic performances and can be found performing on Major Cruise ships Around the world. 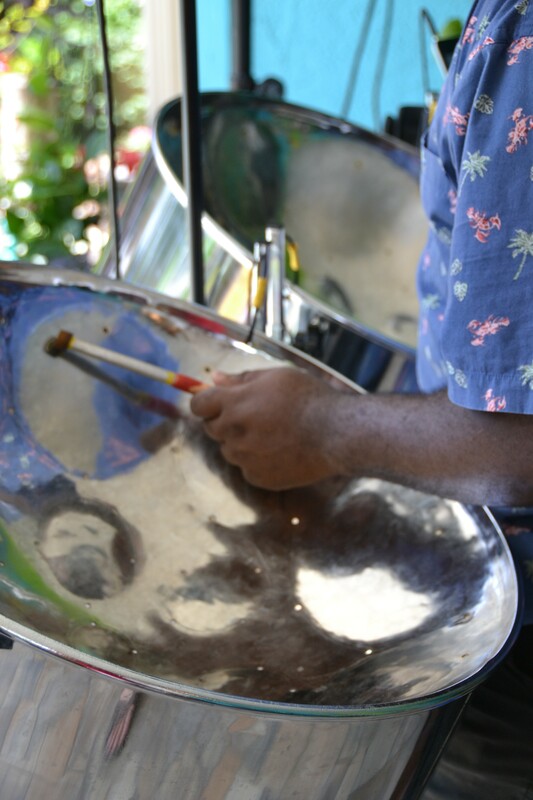 Ravon is also a very thorough and detailed steel pan tutor and these lessons can also be sourced online. Ravon holds an extensive repertoire of 3000+ songs inclusive of Reggae, Calypso, R&B, Latin, Blues, Jazz, Rock, Pop and Soul music. They are highly influenced by musical icons such as Bob Marley, and Michael Jackson just to name a few. 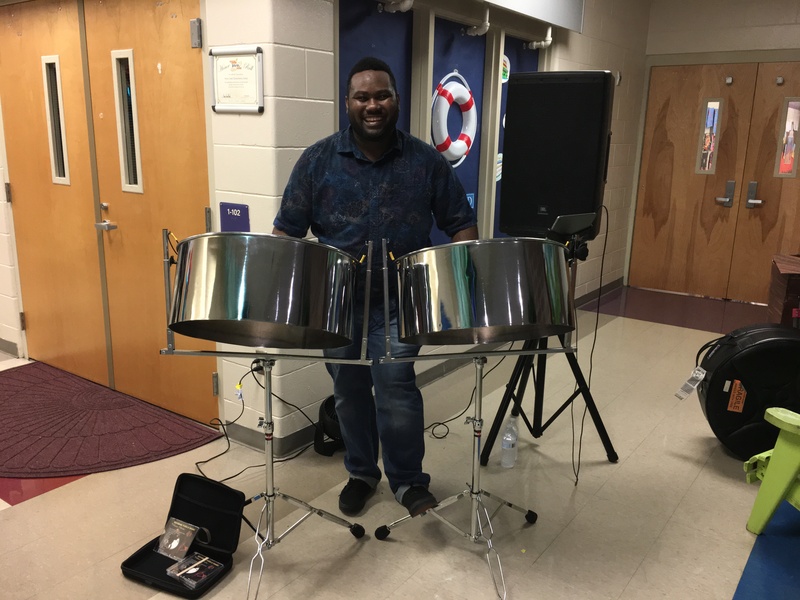 He has a strong passion for music and has graced the international stage with his Steel drums and his unique way of playing. Internationally, Ravon has worked for top companies like the Disney cruises ,celebrity cruises and Holland America cruises. "One of my dreams is to become renown musician and a respected pan player from Jamaica." Career Objective: performing mind soothing tunes from different genres which are moving, and adding a Caribbean feeling to the music to give that extra drive for music lovers along with experimentation with high and low notes producing something creative. Working as solo steel pan drummer with the Disney cruise lines in the United States for 1 ½ years. 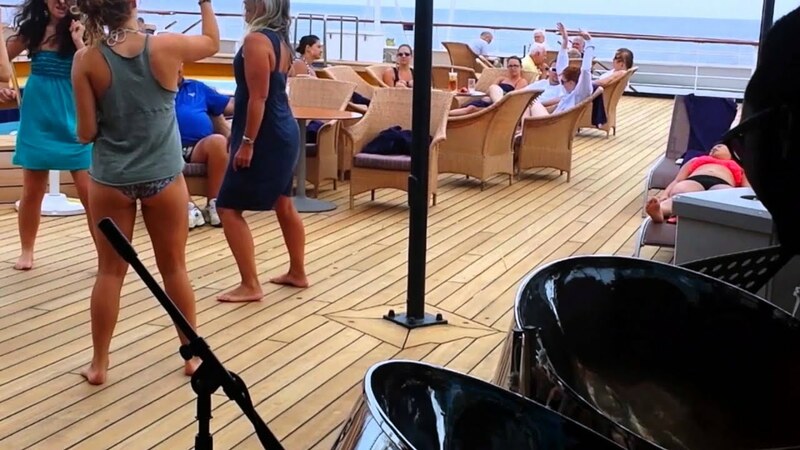 Worked on Celebrity cruise line for 4 months as a solo steel pan drummer 2012. Working at hotels in Jamaica for 10 years both solo and with my band (Jamaica rhythms). · Developing beautiful tones and create memorable moments for all. · Energetic performances with music to make something soul soothing. · Performing the right genre of music to the type of audience I have. · Keep in touch with latest music so that the taste of every listener is fulfilled. Took special music courses for learning all sorts of music including Jazz, Classic, reggae and music history. Got a golden Mickey award at the golden Mickey’s awards for the most creative musician on Disney and also won the Young Talented Musician in my teens at a talent show in my community. All i use is a Powered speaker, My ipad, Mixer And a microphone. I can either bring my own or you provide it. whichever way you want.